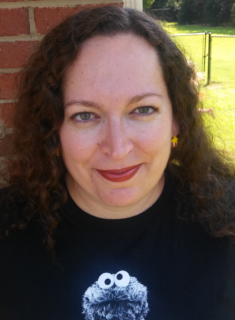 Assistant Director – Bridgette has 2 children and has a CDA in Preschool. She truly loves what she does because she is able to develop a close relationship with the children and their parents. 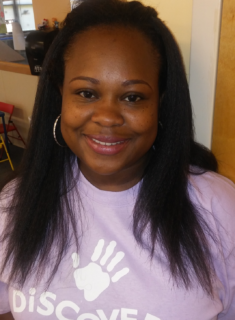 Pre-K Lead Teacher – Angela has 1 child. 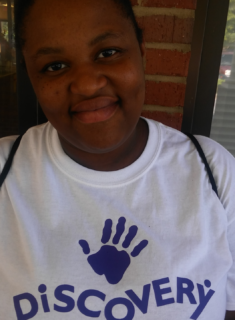 She loves working with Pre-K because she wants their first experience with school to start on a positive note. 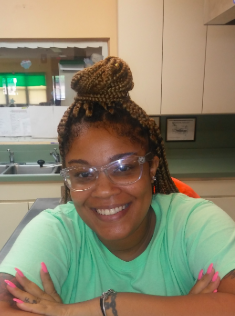 Lead Teacher Preschool 2 – Destiny really enjoys teaching the 3 year olds and getting them ready for GA Pre-K. She also loves the student-teacher bond that she has with the children because each child has a different personality. 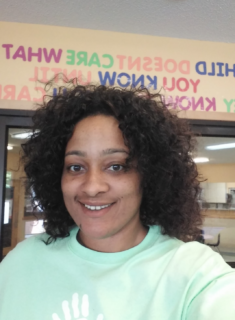 Destiny loves walking in the building knowing that she is helping someone’s child learn how to make a difference in the world and in their personal life. Preschool 1 Teacher ? Jessica (Didi) has 2 boys with her husband of 10 years. She strives to be the teacher she needed when she was a child. 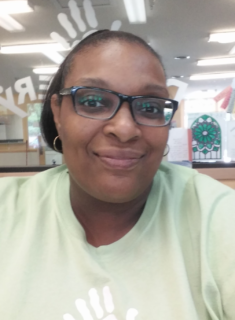 Lead Teacher Pre-3 – Leslie has 2 children. She loves teaching children because they are our future. 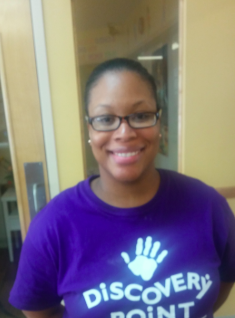 2 Year Old Class Teacher Assistant – Qudia loves teaching 2 year olds because they are like sponges. She loves the reaction she gets when they understand what she’s teaching. Toddler Teacher – Mrs. Martha is married with a daughter. 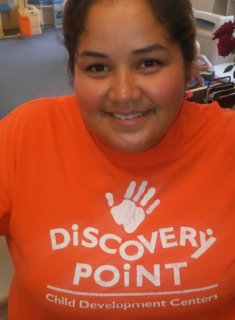 She has been in childcare for several years and has been with Discovery Point for 5 years. She has taught several of our Toddlers both English and Spanish words! ?I love children and wouldn?t ask for a better opportunity than to teach them everything they need to know into becoming a preschooler. She is loved by both children and parents! Pre-3 – Paula has 4 of her own children. 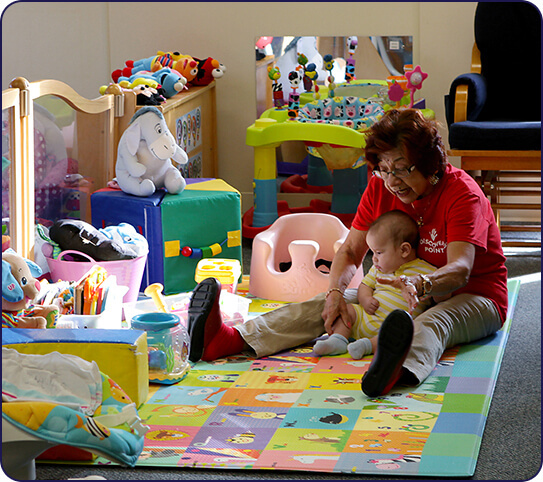 She loves working with children because every day is a new adventure and another chance to learn and grow. 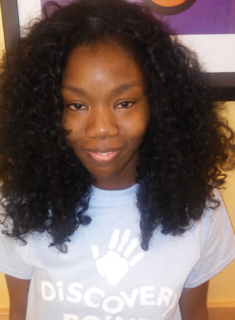 Beginner Class Teacher – Renne has one child and is expecting another. 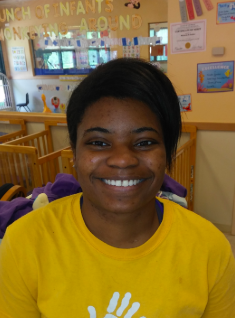 Renee loves teaching the 12-18 month class because each child learns to interact with children their age and learns critical motor and eating skills. 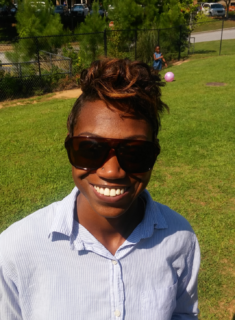 Pre-K Teacher Assistant – Shatera likes working with children at a young age because it is easier to inspire, encourage, and influence them. Cook – Mrs. Dina is our wonderful cook. She ensures all meals and snacks are ready on time. 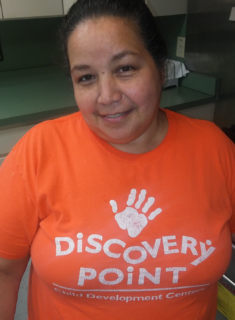 Aside from cooking all the meals for the Center, Mrs. Dina is extremely attentive to all the food allergies children may have as she knows which child has allergies and to what they have allergies to. She is well known by all the children and receives many hugs from them. 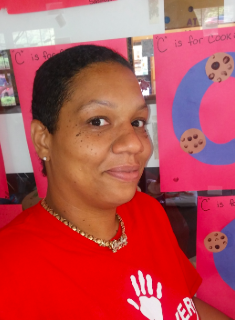 She ensures to meet all her training each year in Childcare and food preparation. Jeneva has 2 boys and moved to Georgia from New York after graduating with her Medical Assistant Degree. Besides being a mother, Jeneva has a heart and passion to be around children. 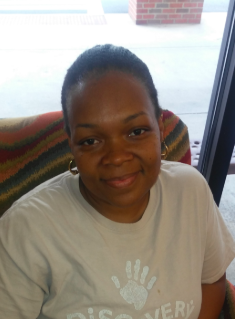 She looks forward to teaching her kids in ways that will help them moving forward.